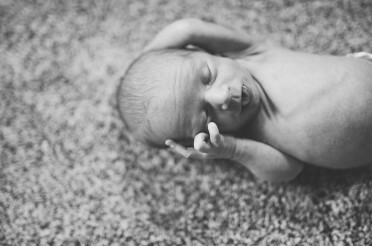 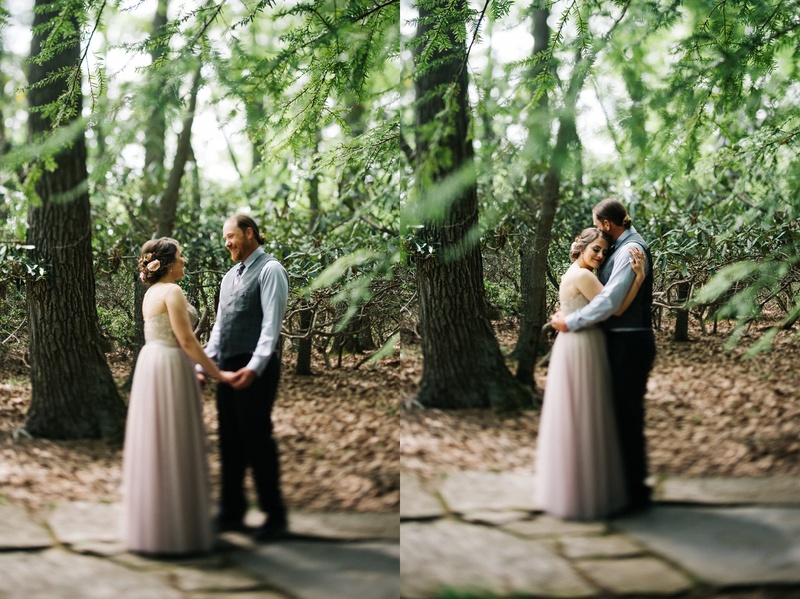 Beth & Jeromy are one of the sweetest couples I’ve had the pleasure of working with. 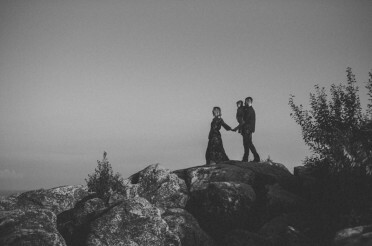 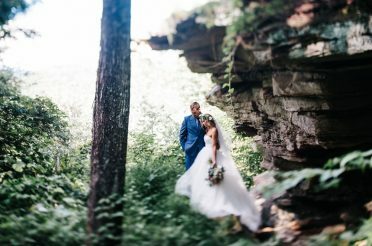 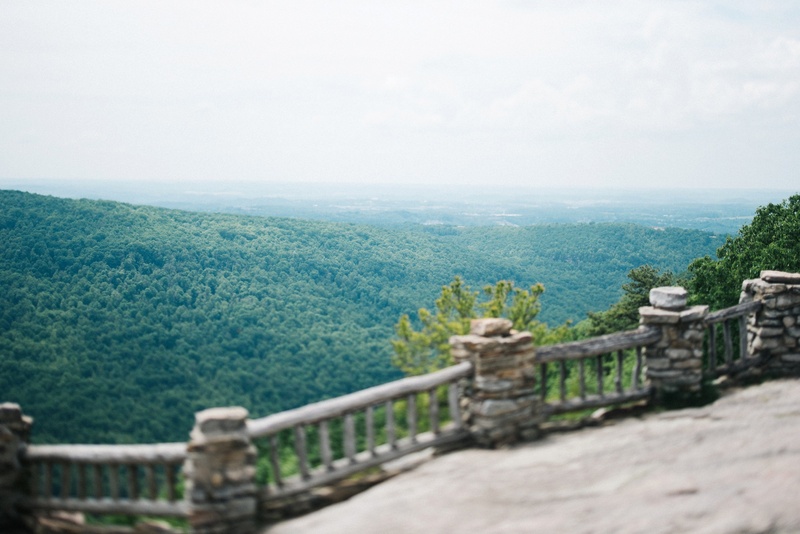 They got married on a warm day at Cooper’s Rock in Morgantown, WV. 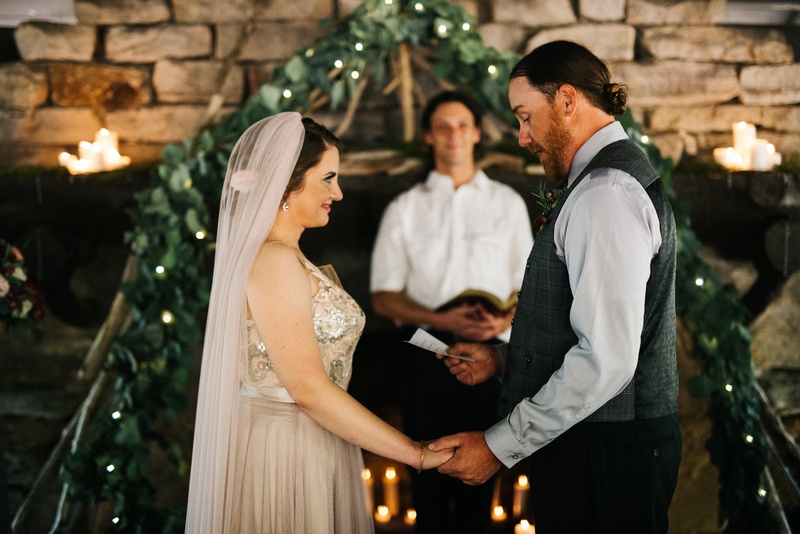 Once the ceremony was over, the wedding party moved to the Hotel Morgan for a lovely reception. 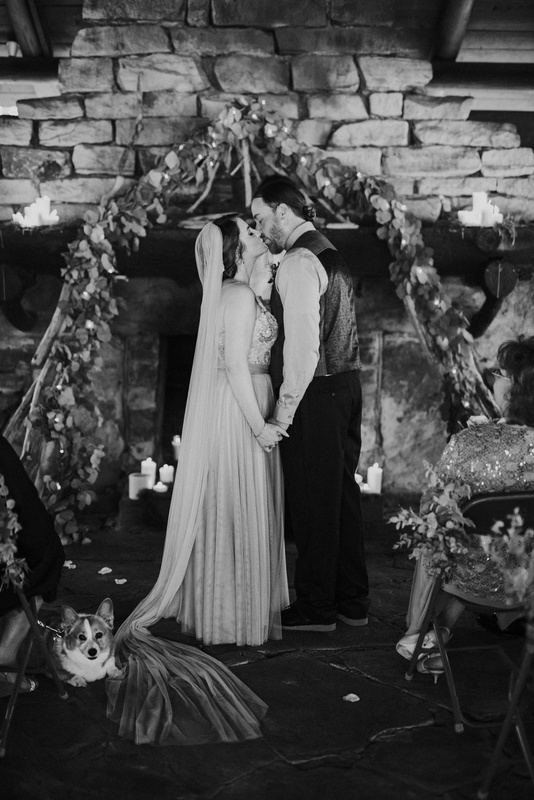 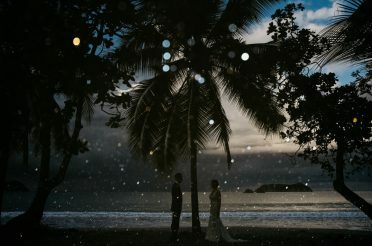 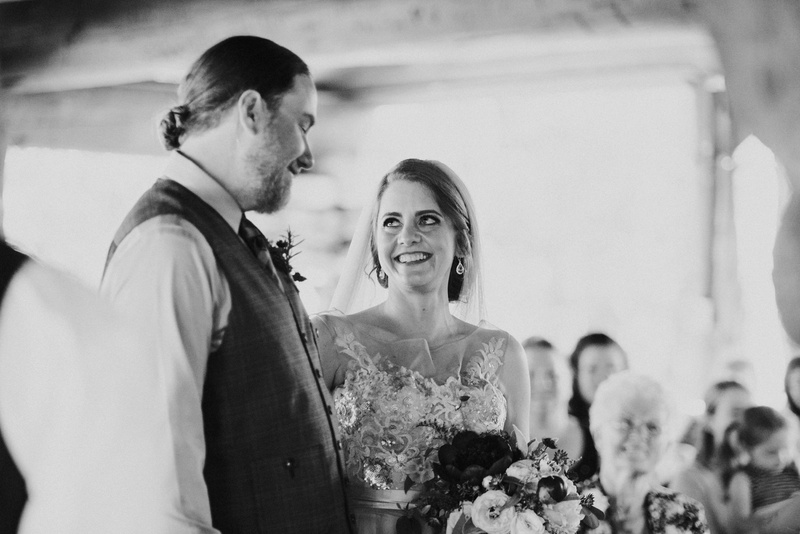 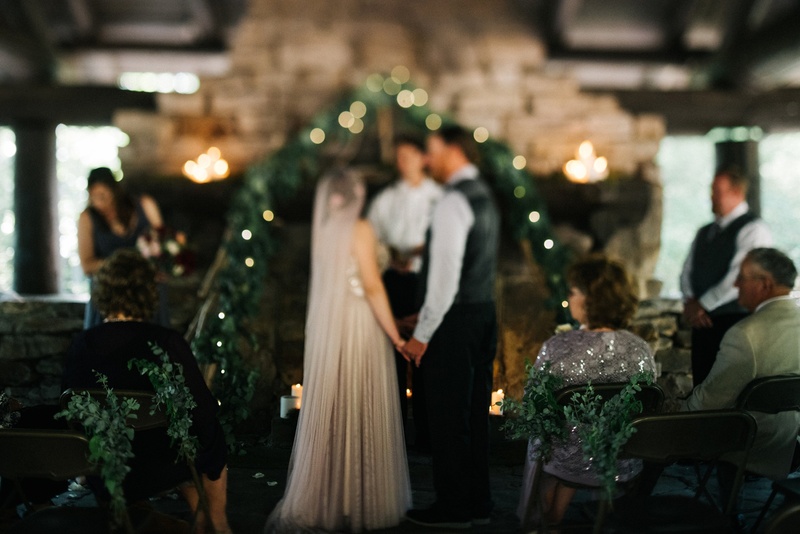 To put it simply, this wedding was dreamy. 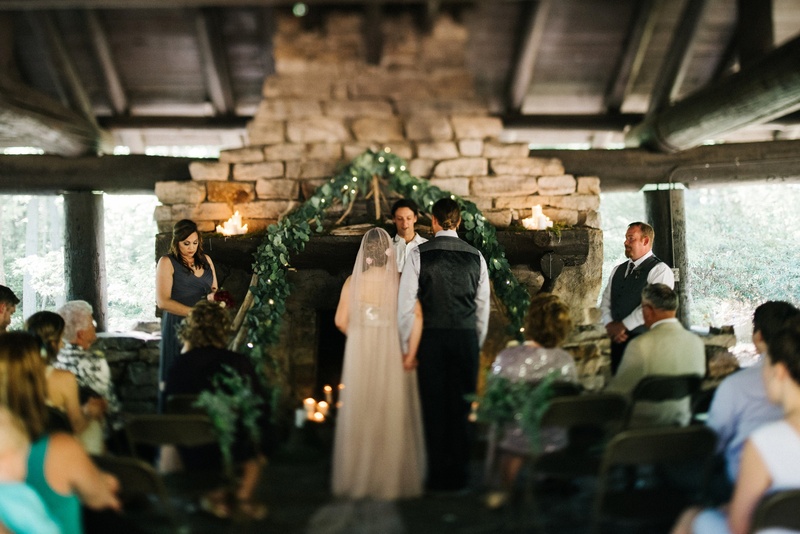 Everything from the location, to the details – & of course the people involved was perfect. 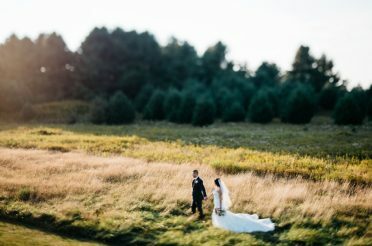 I had to pinch myself all day! 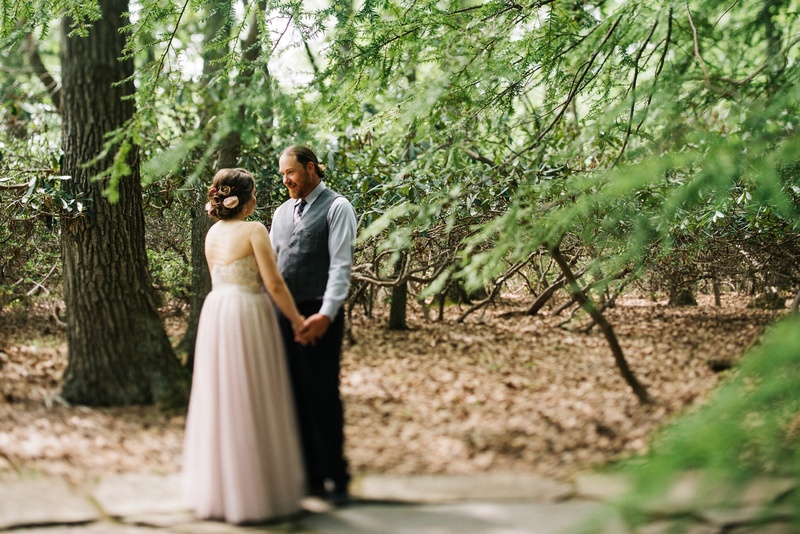 Everything flowed smoothly thanks to Britt Smith Events. 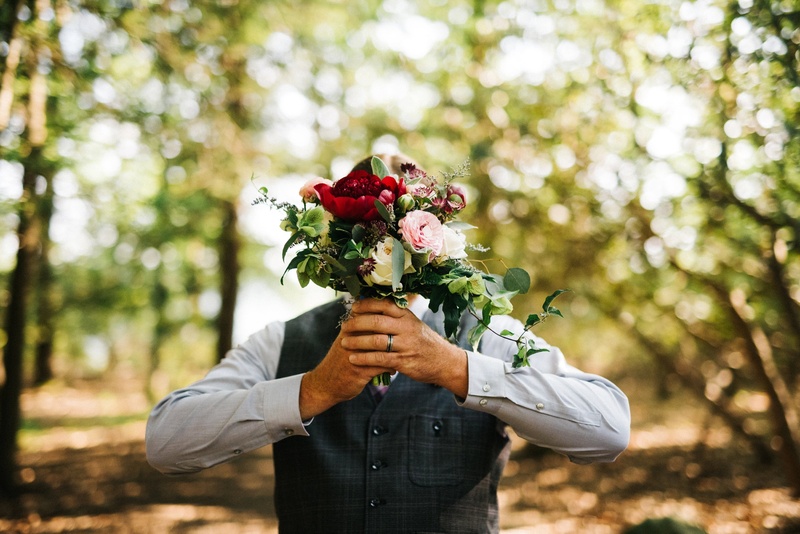 & I had SO much fun with that gorgeous bouquet thanks to Blooms Florist. 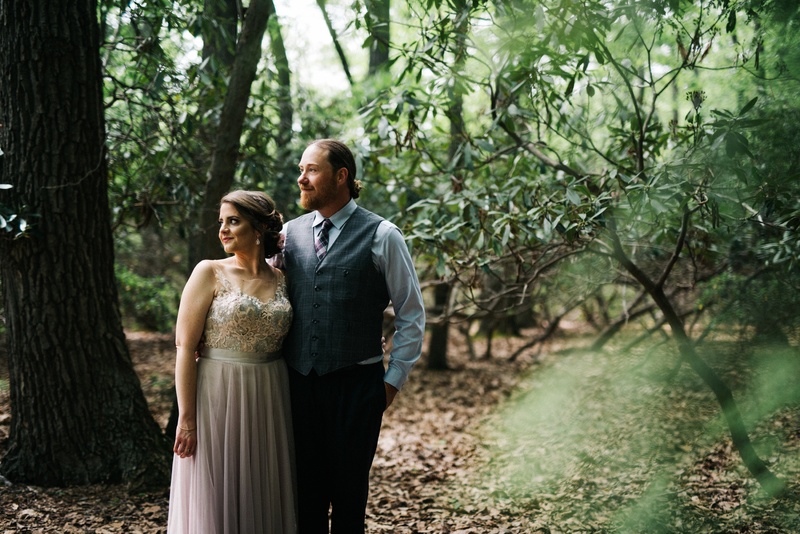 Possibly my favorite thing about this wedding is that I had so much time to take portraits of the couple. 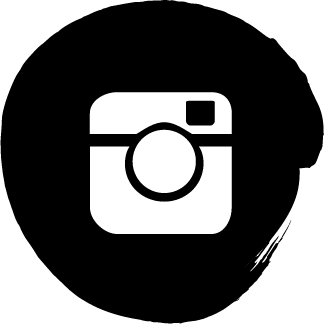 It was really important to them to have artistic & diverse portraits, so we made sure to allow enough room on the timeline to make some magic. 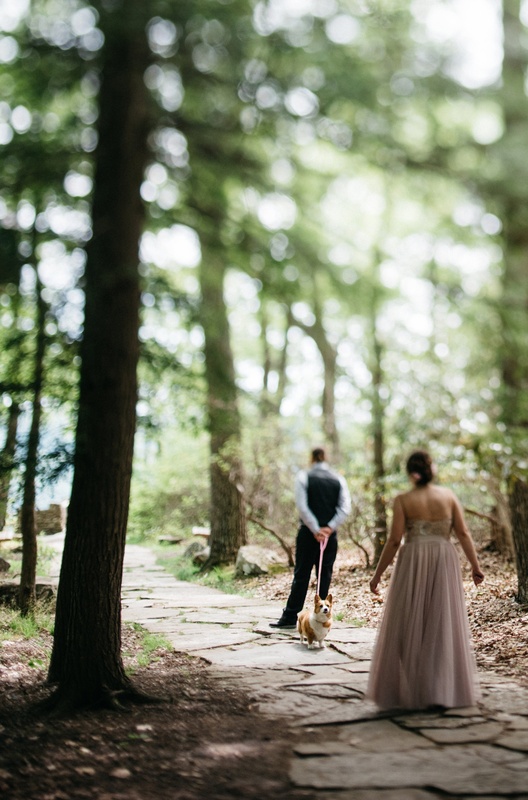 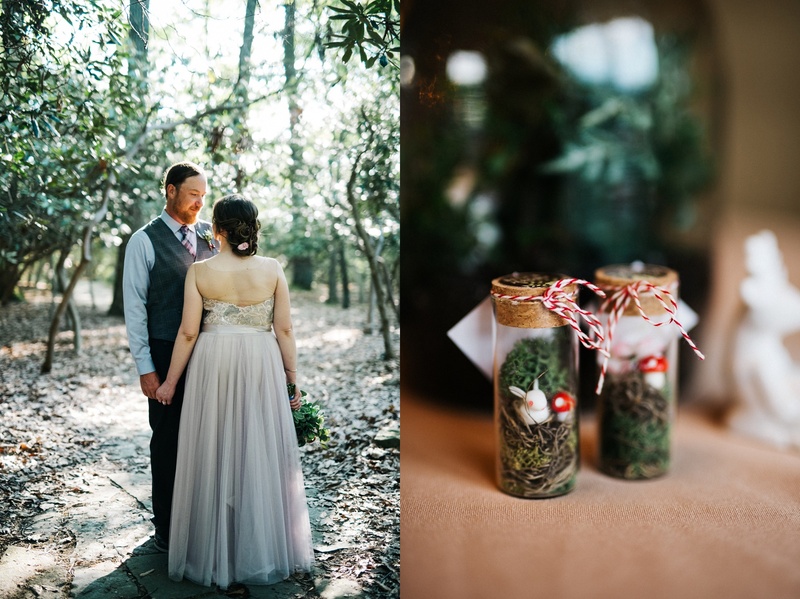 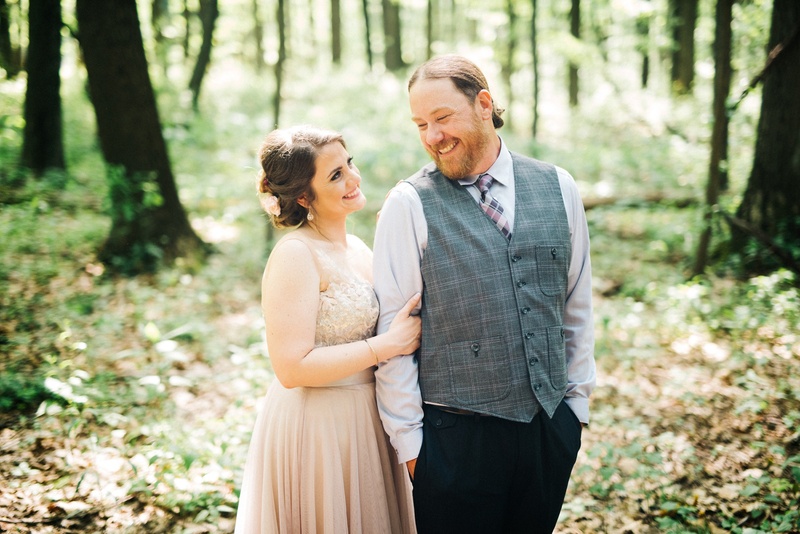 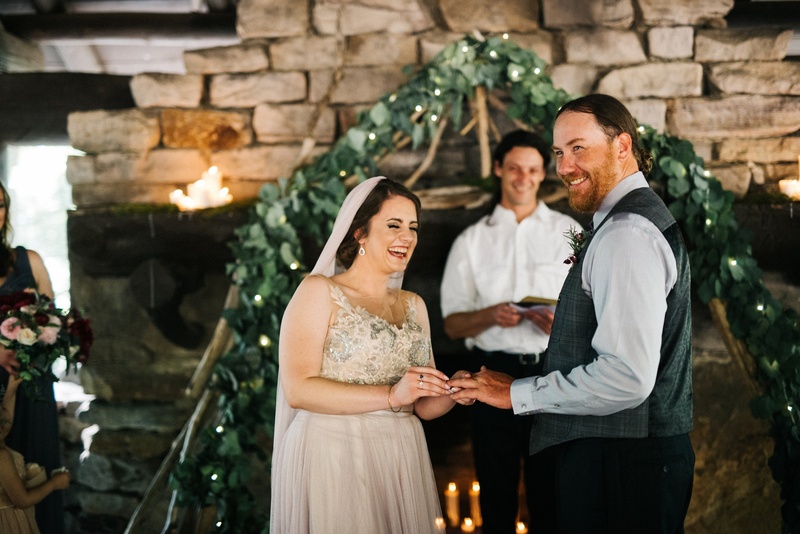 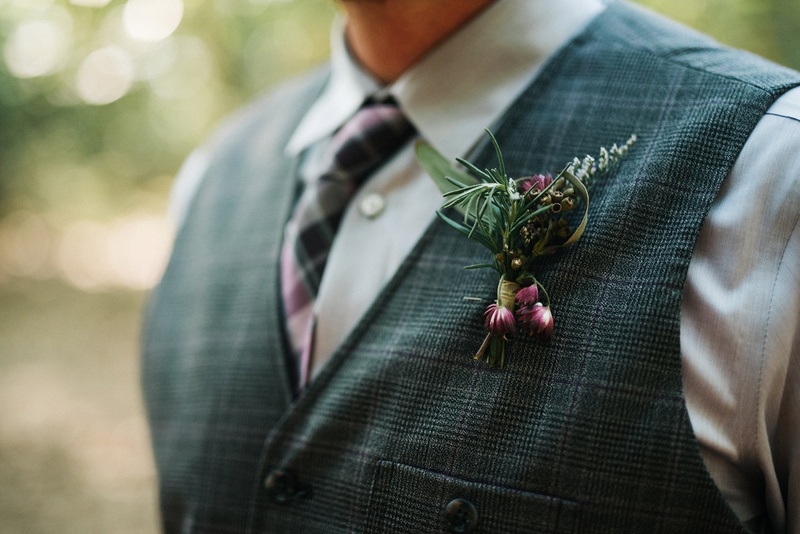 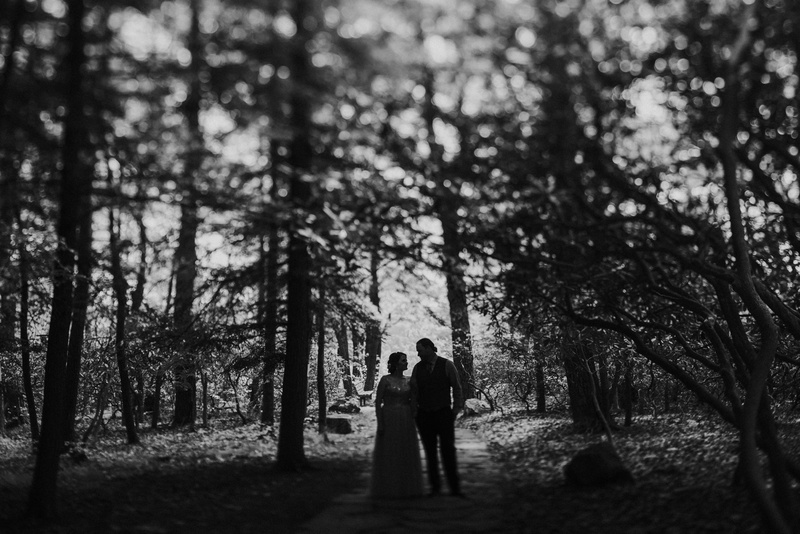 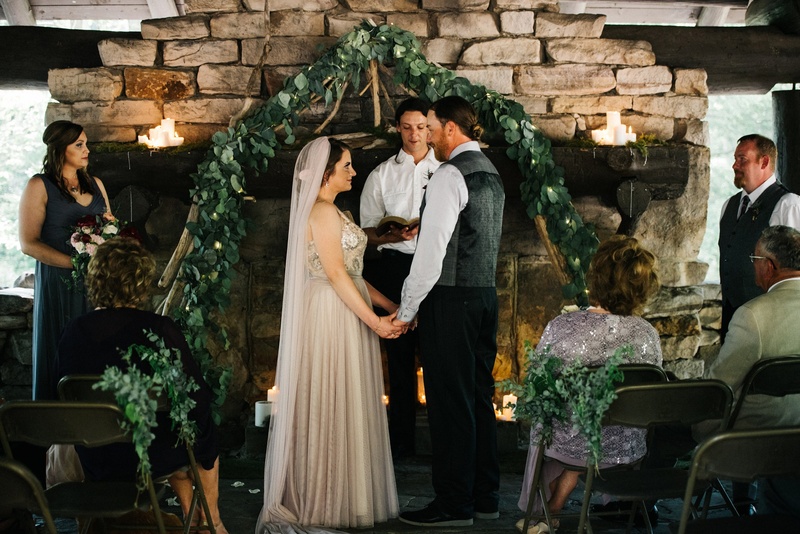 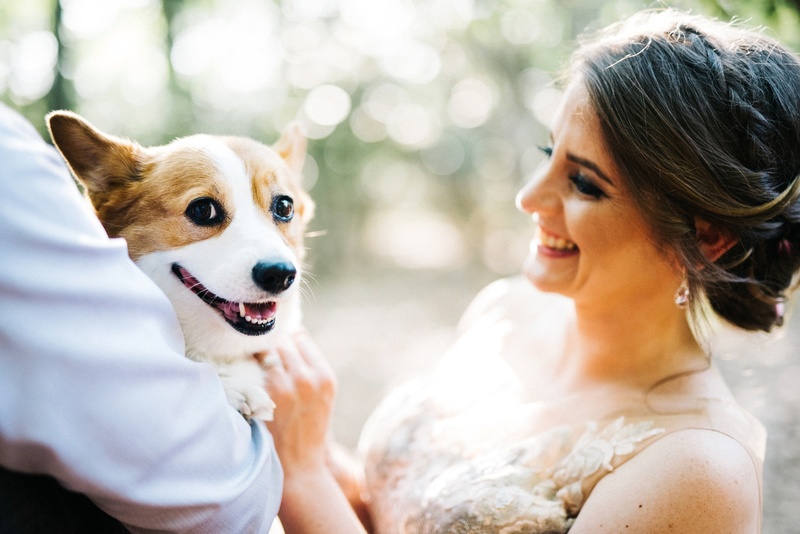 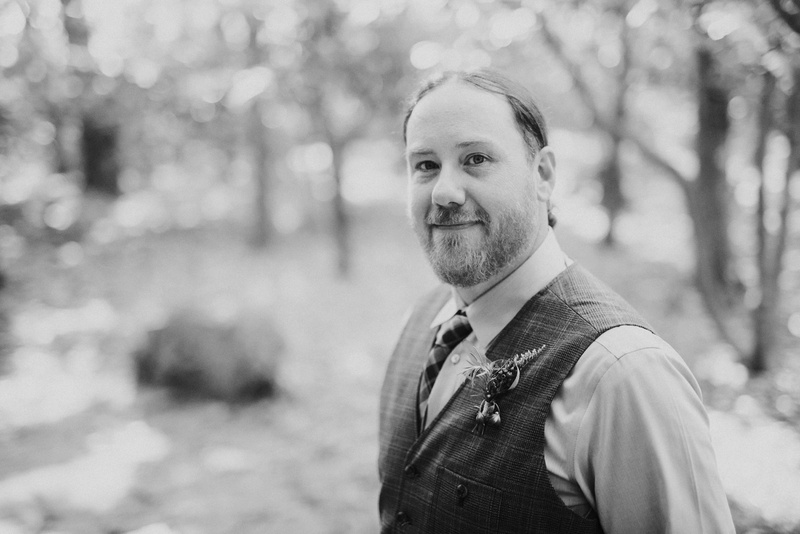 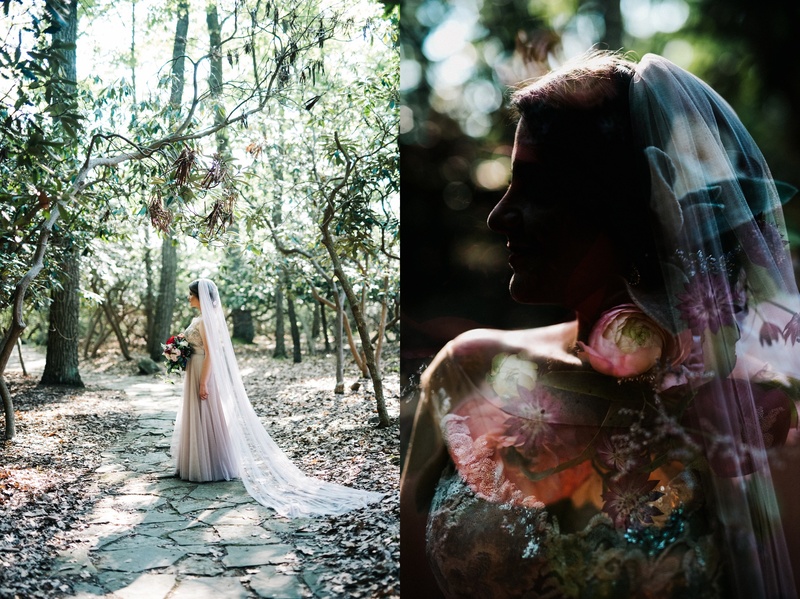 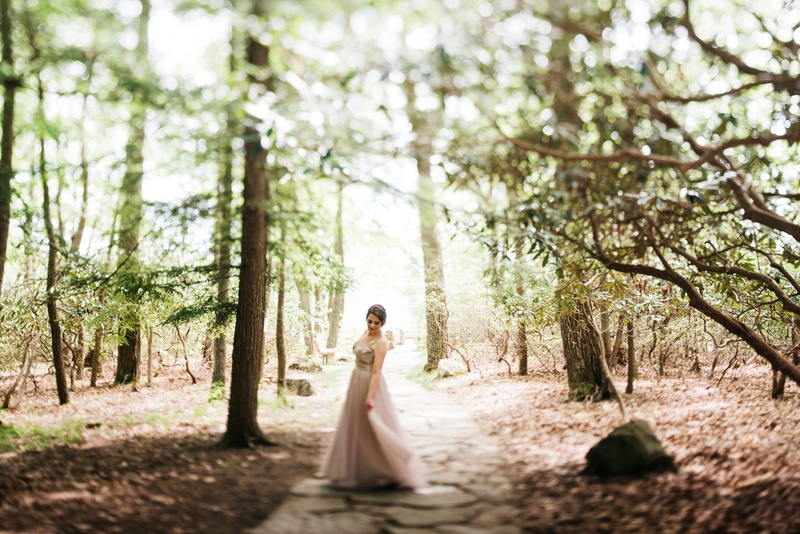 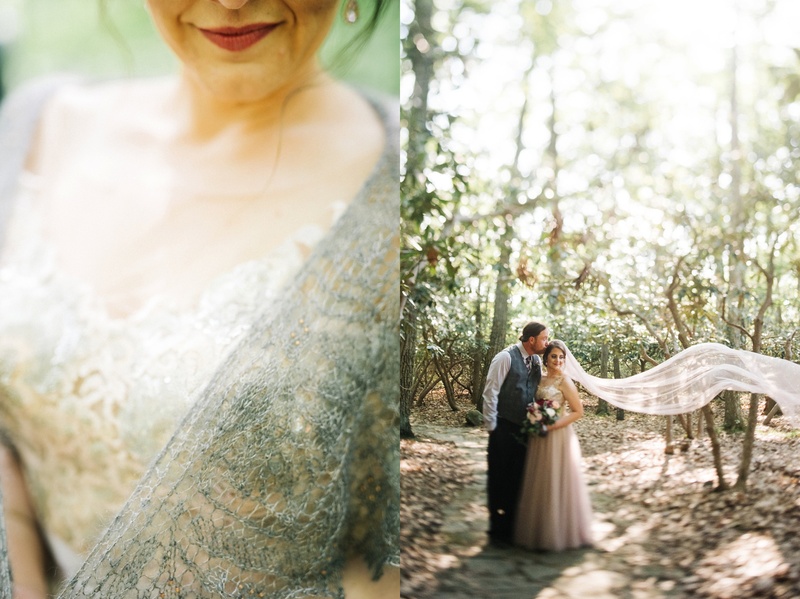 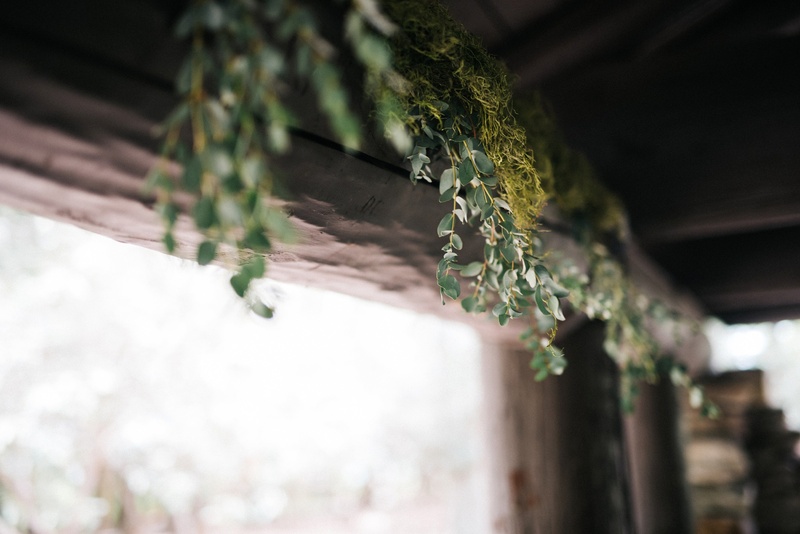 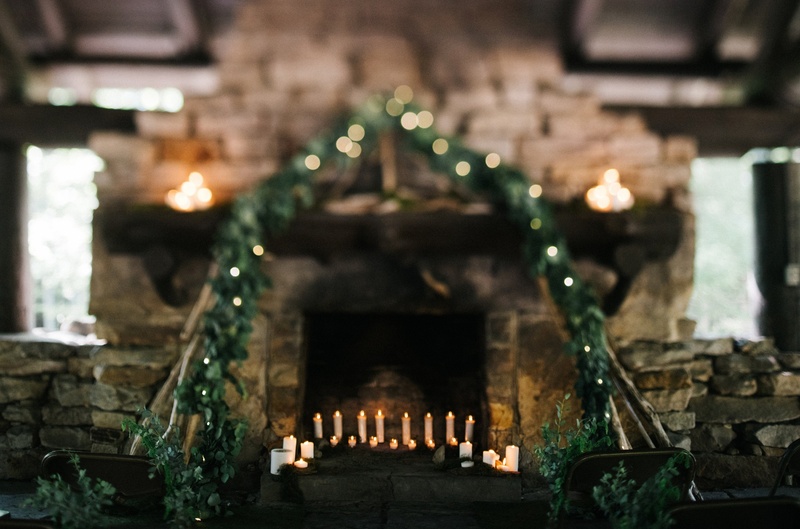 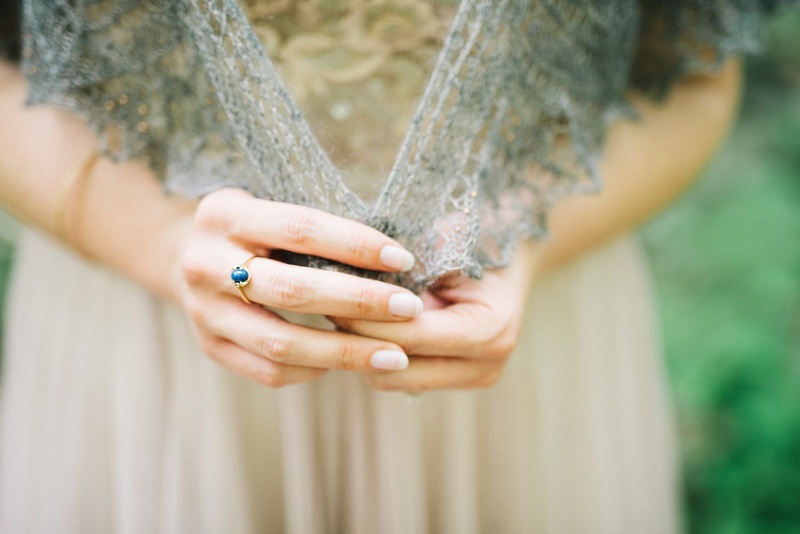 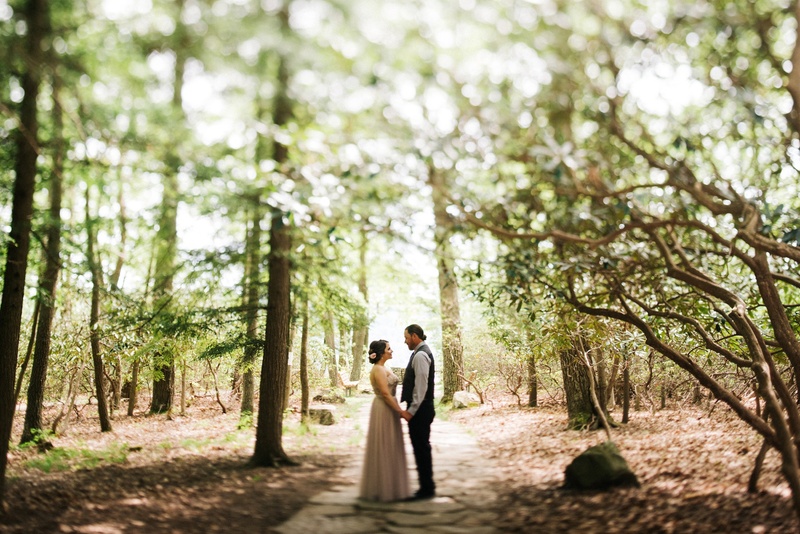 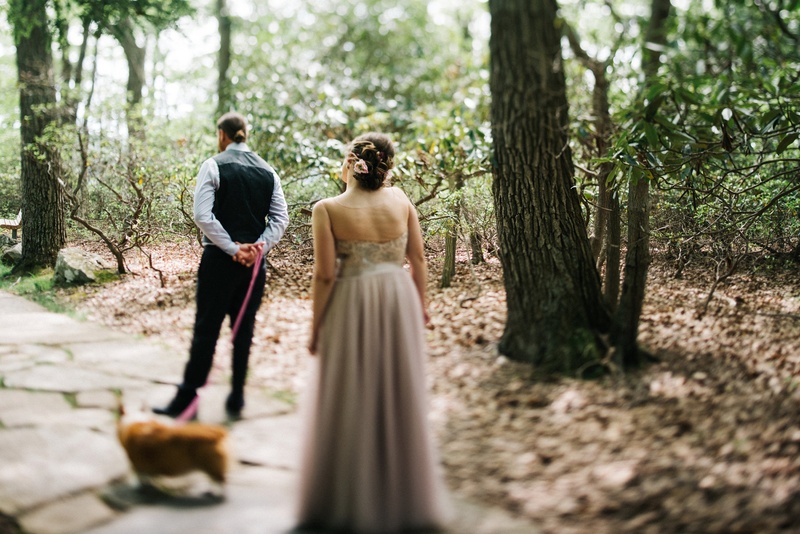 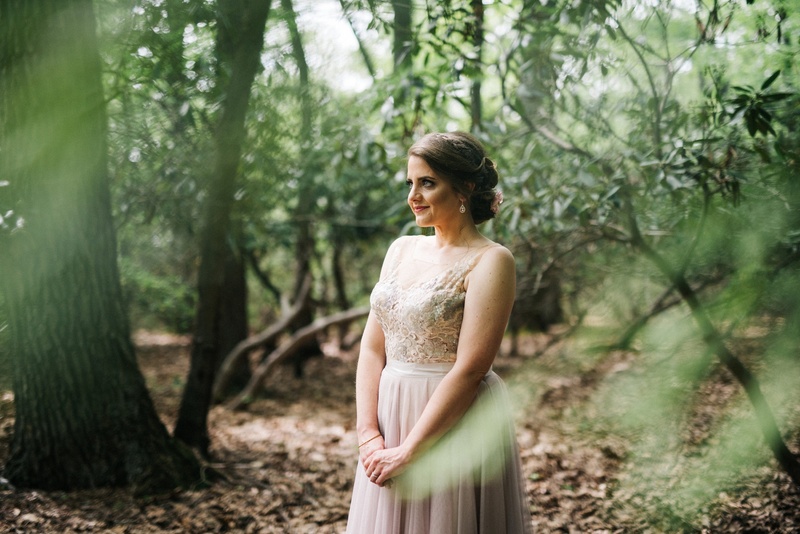 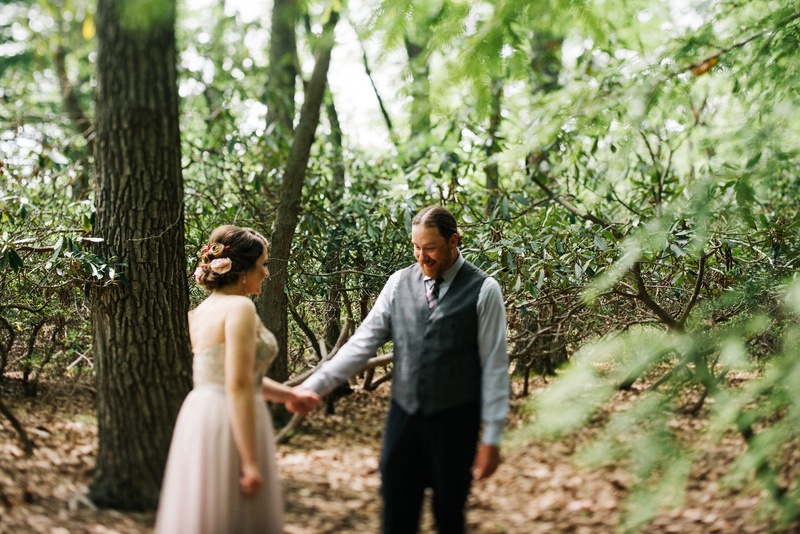 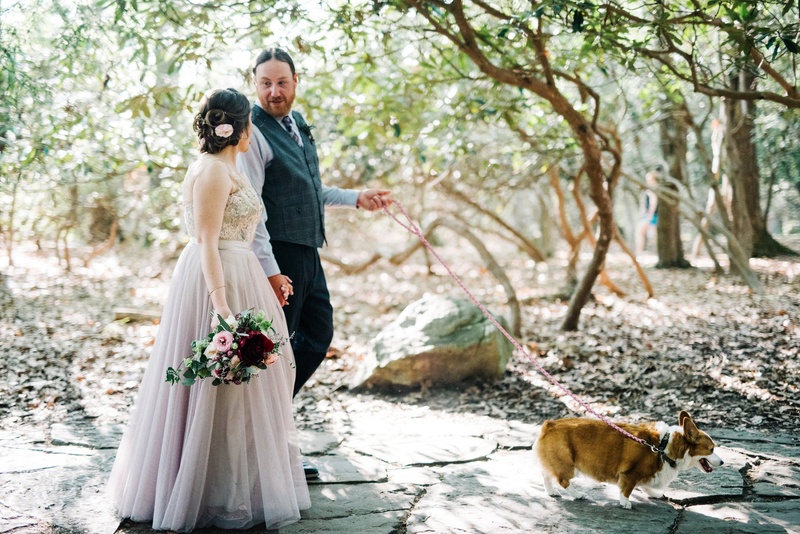 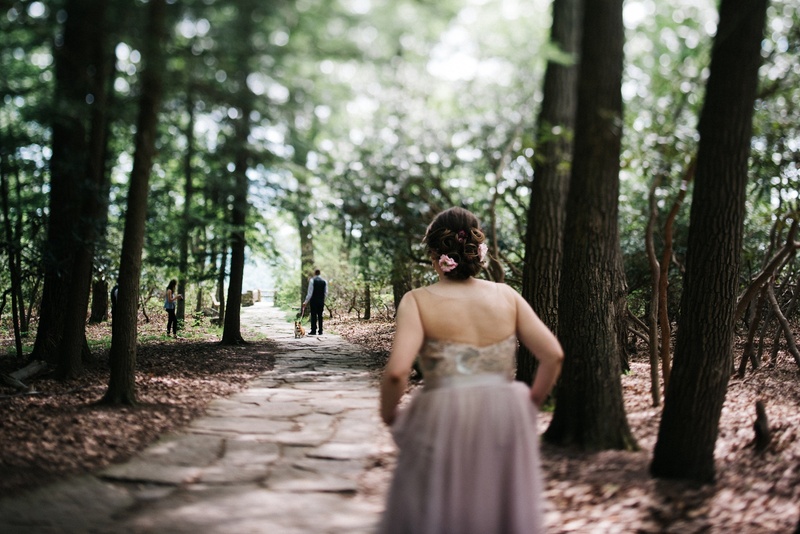 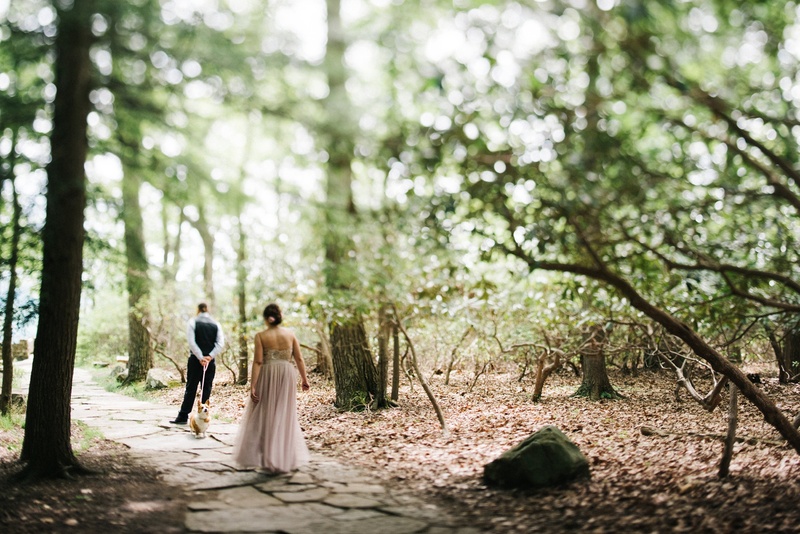 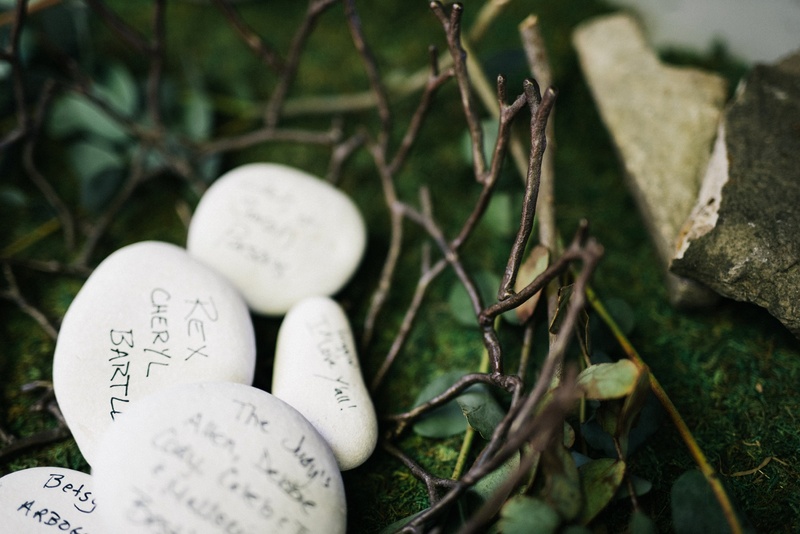 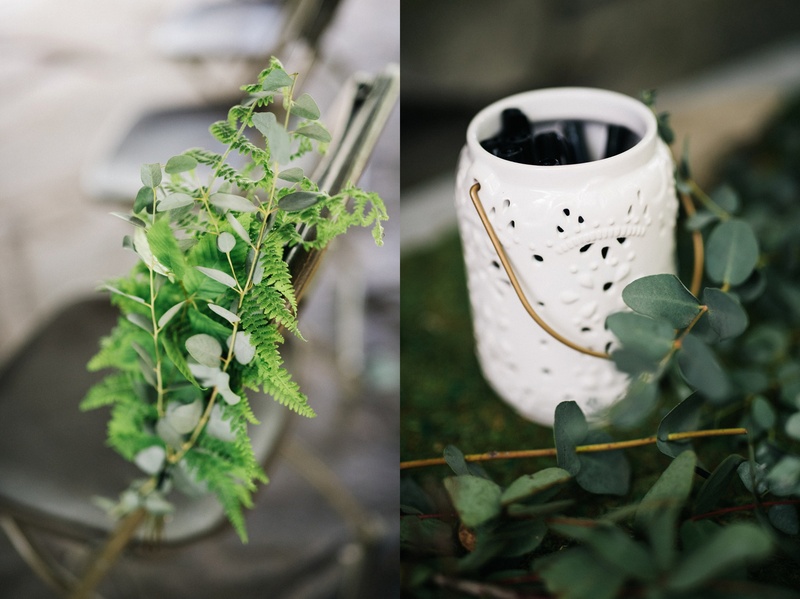 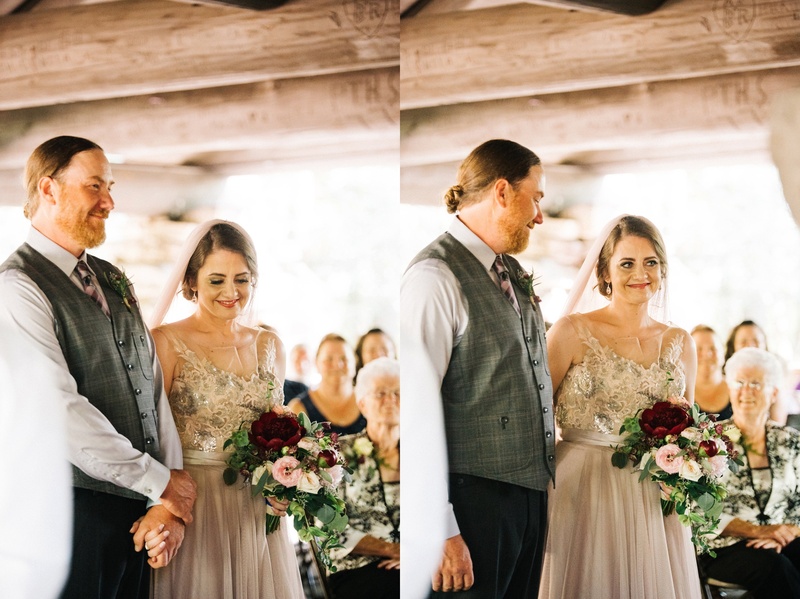 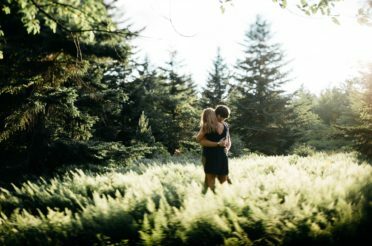 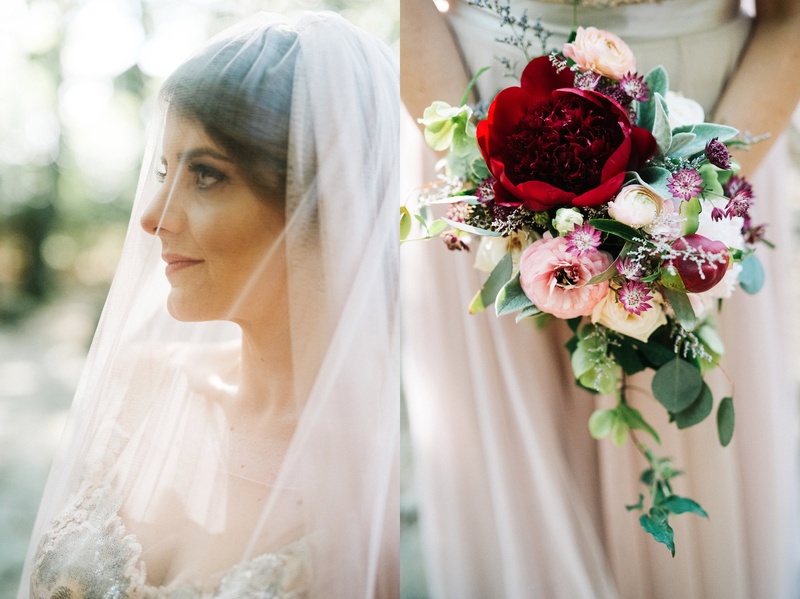 These are just a few of my favorites from this romantic woodland wedding! 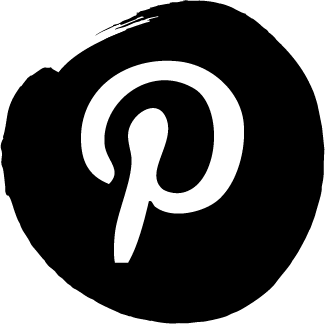 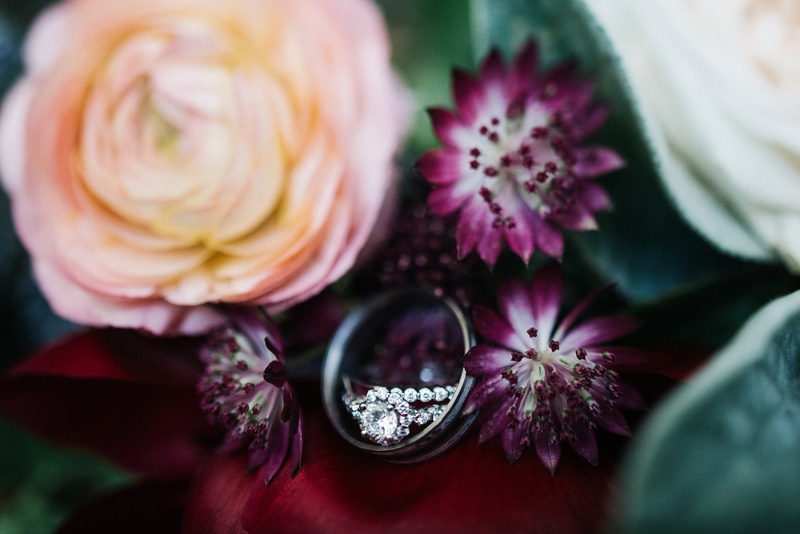 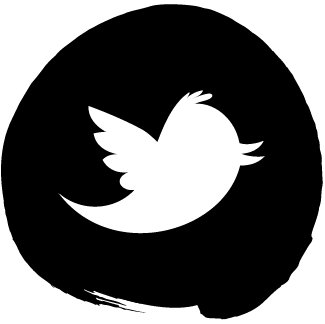 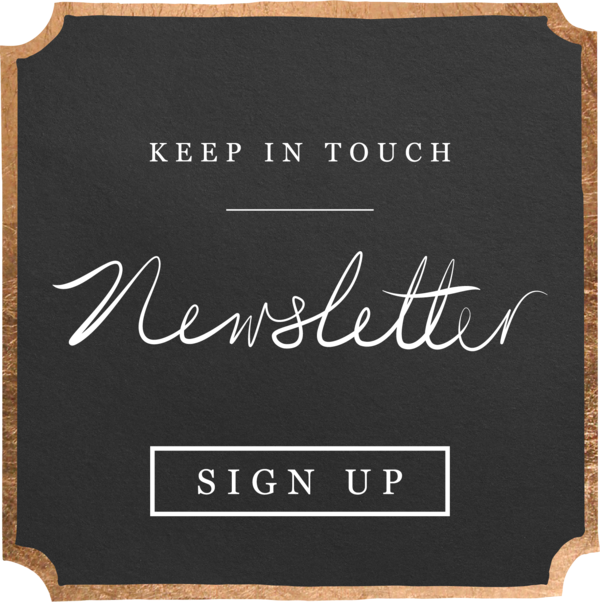 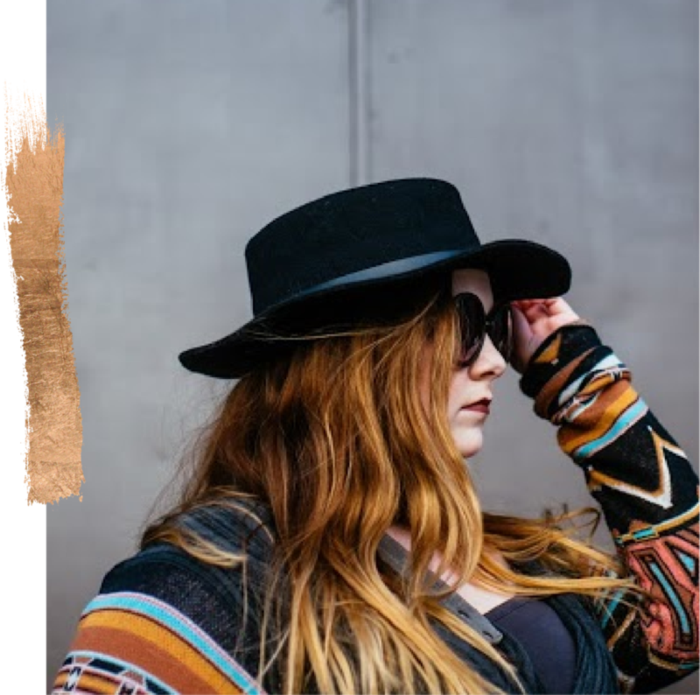 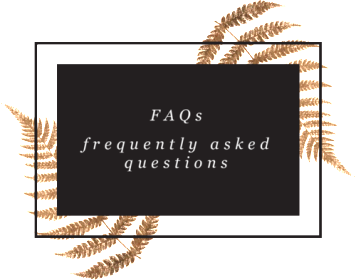 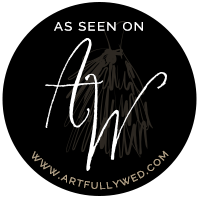 Click here to chat with me about your perfect day! 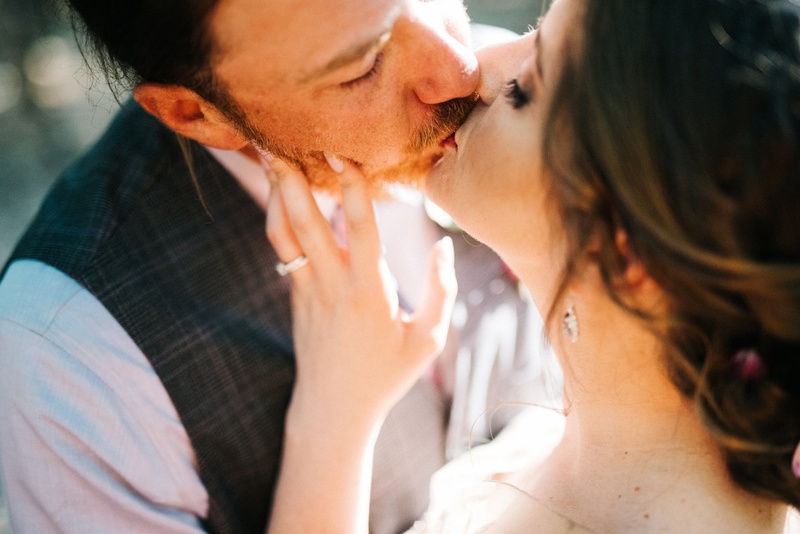 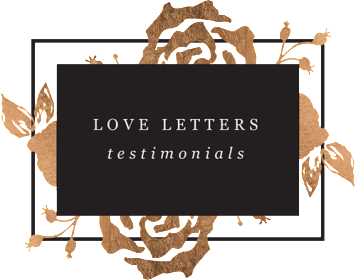 I love love, and all the details of life, so when it's your special day or session, I get excited as if it were my own. 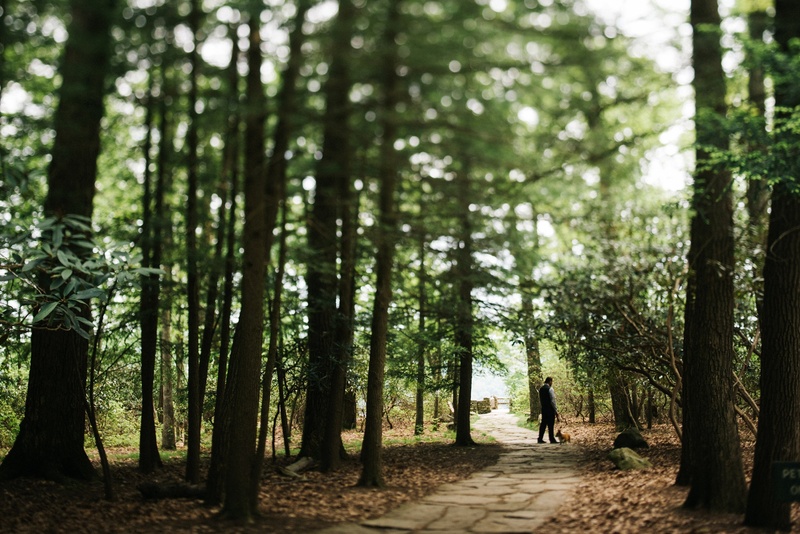 Know that your session is not a checklist. 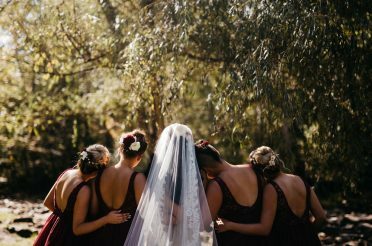 Each of life's moments are unique and ornate, something that can't be contrived, but only documented in the most delicate of ways. 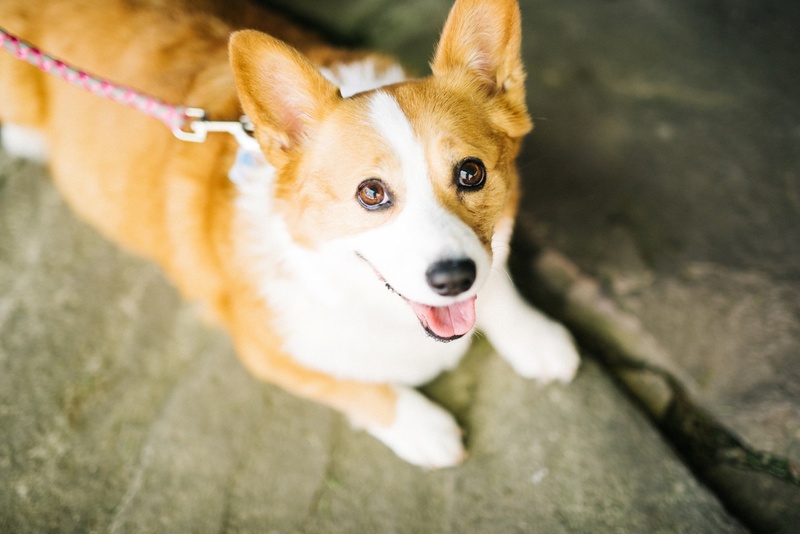 I'm here to be your partner. 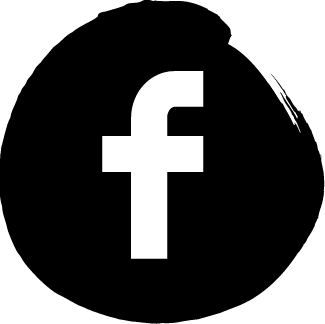 I want to get to know you.